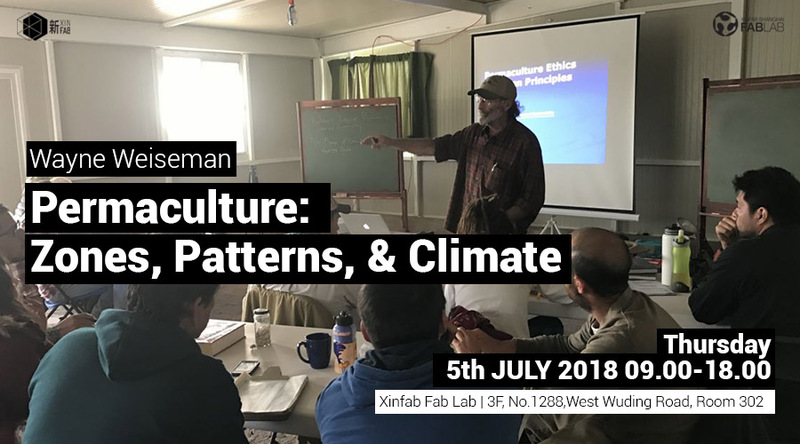 Join the Open session: "Permaculture: Zones, Patterns & Climate" from the series of workshops from Wayne Weiseman and Rainbow of Hope this 5th of July. Save your spot as we have limited spaces! 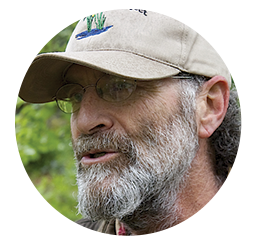 Wayne Weiseman is a Permaculture teacher, curriculum developer, designer, consultant and author. He further embodies the broad scope of Permaculture as an outdoorsman, craftsman, medicine man, natural historian, and father. 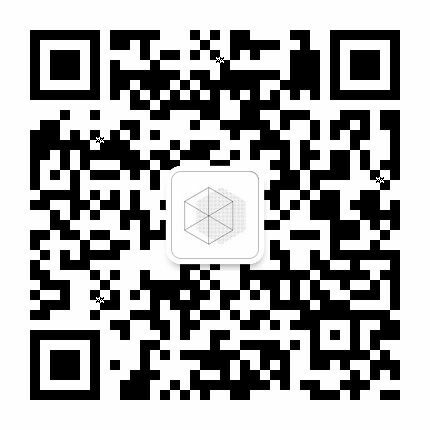 With an educational background of Landscape Architecture, Wayne is also studied in Feng Shui, and Biodynamic Farming. Wayne has taught hundreds of Permaculture Design Courses around the world. He has served as a consultant and lecturer to educators, school administrators, business leaders, and others internationally. For 15 years Wayne managed a land-based, self-reliant community project combining organic crop and food production, ecologically-built shelter, renewable energy and appropriate technologies. Wayne is a co-author of the authoritative book on plant guilds, Integrated Forest Gardening: The Complete Guide to Polycultures and Plant Guilds in Permaculture Systems and is working on another book in 2018.